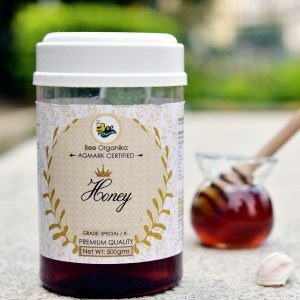 Bee Organika’s AGMARK Graded Honey is a certification mark employed on agricultural products in India, assuring that they conform to a set of standards approved by the directorate of Marketing and inspection, an agency of Government of India. The Term AGMARK was coined by Joining the Words AG for agricultural and Mark for certification body under government of India. There are three grading under the AGMARK. Grade: Standard, A and Special. In general Grade A and Grade: special is meant for High Quality and export grade is the only government certification and internally recognised. 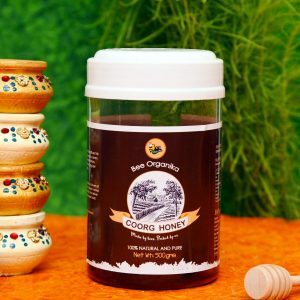 Bee Organika’s Coorg Honey is from Coorg, is known as Kodagu , is the most affluent hill station in Karnataka . It is well know for its breathtakingly exotic scenery and lush greenery. Forest covered hills , spices and coffee plantations rightly being called the Scotland of India .The Forest in the coorg are a treasure trove of herbal plants with medicinal properties . 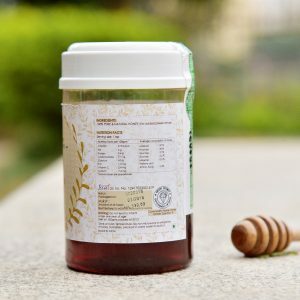 We harvest Honey from our own farms in the herbal fields of Coorge .